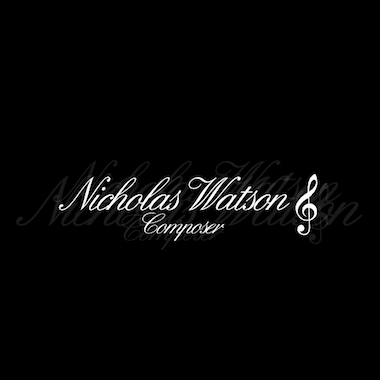 Based in the UK, Nicholas Watson is an enthusiastic, prolific, and extremely dedicated composer who works in the Dramatic, Orchestral, Ambient, Alternative Rock, and Electronic genres, among others. Some of his recent credits include a placement on the MTV show Catfish, an award at the FilmG festival in Glasgow, and the upcoming cinema release of the German film "Young & Wild" for which he contributed a large portion of the score. Nicholas recently completed his Masters in Composition For Screen.